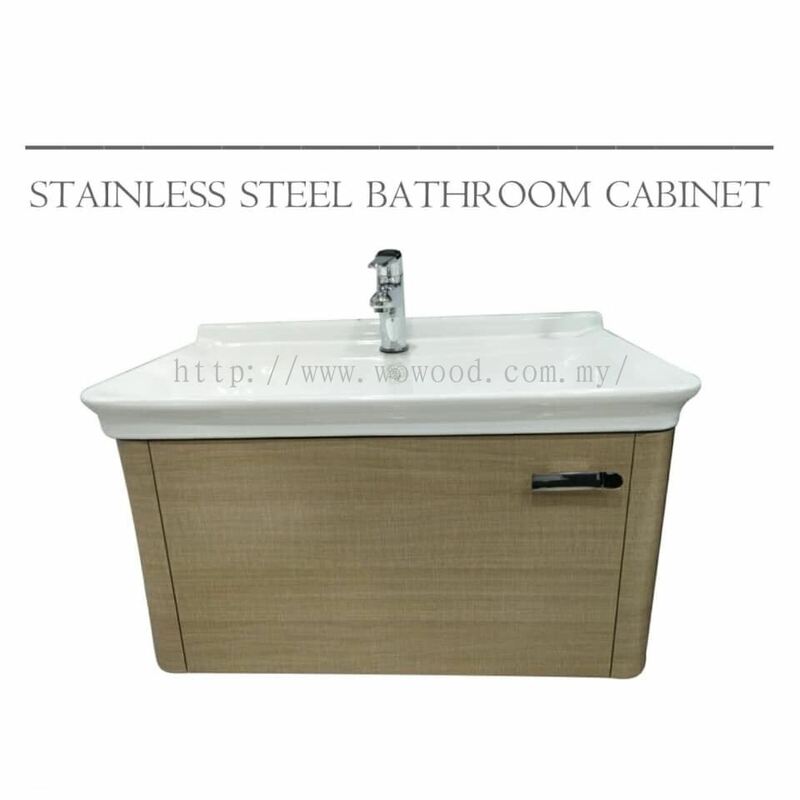 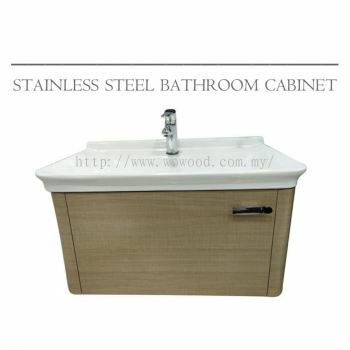 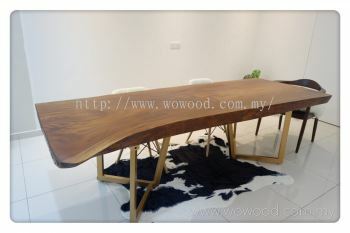 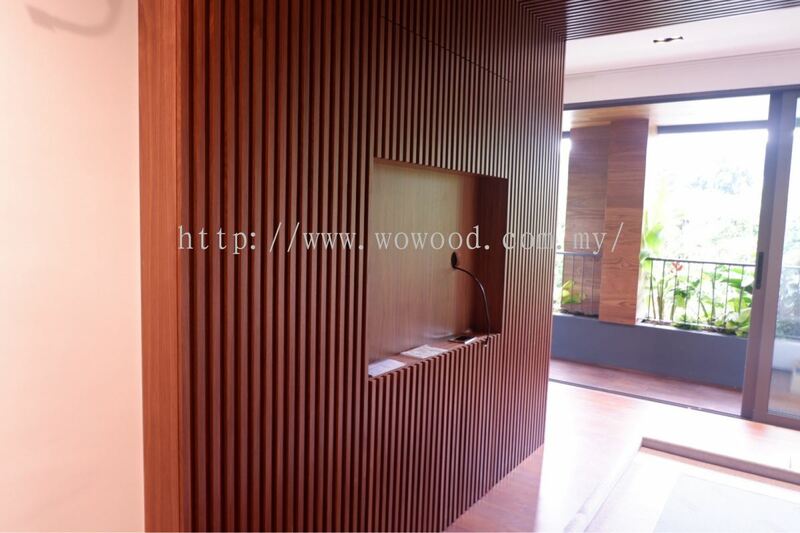 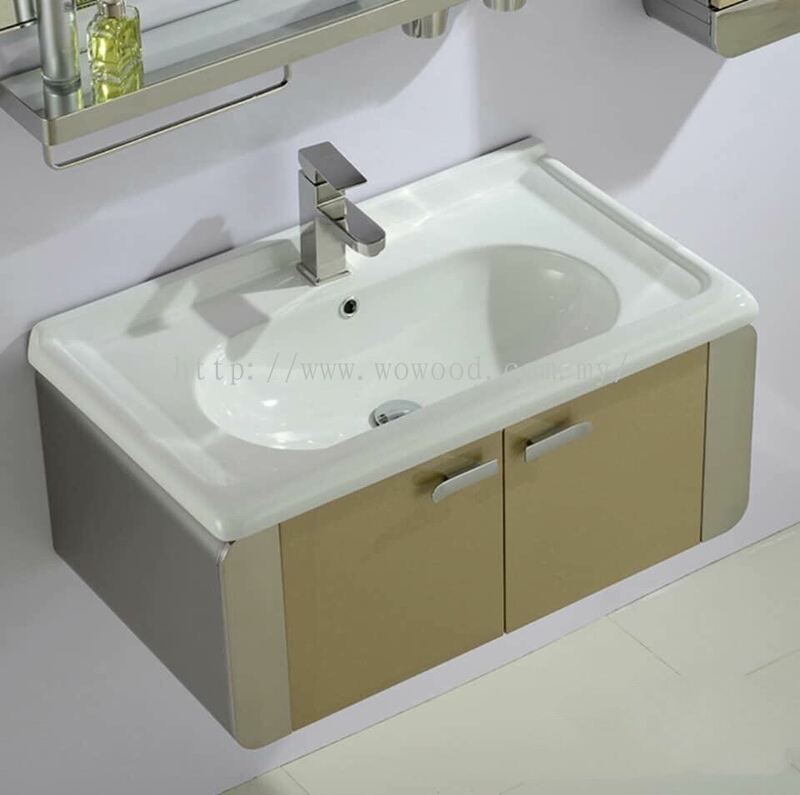 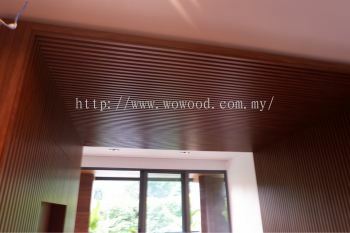 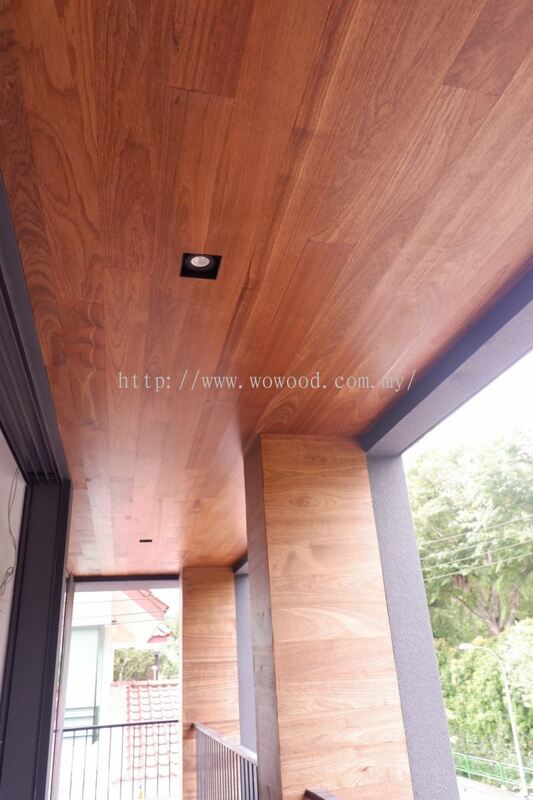 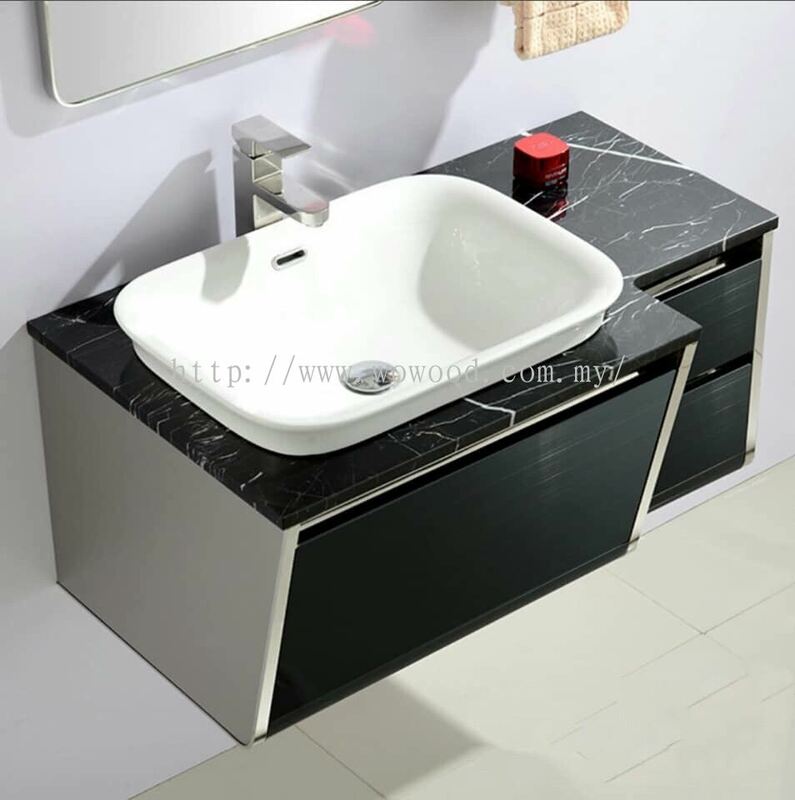 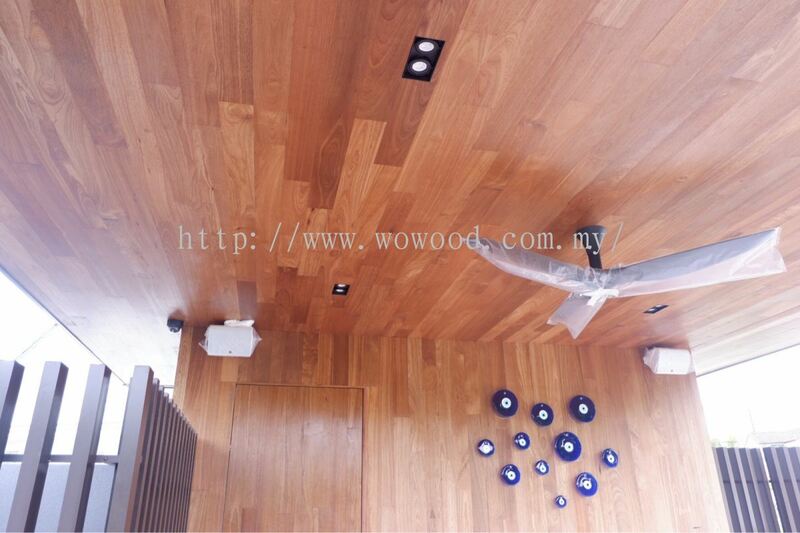 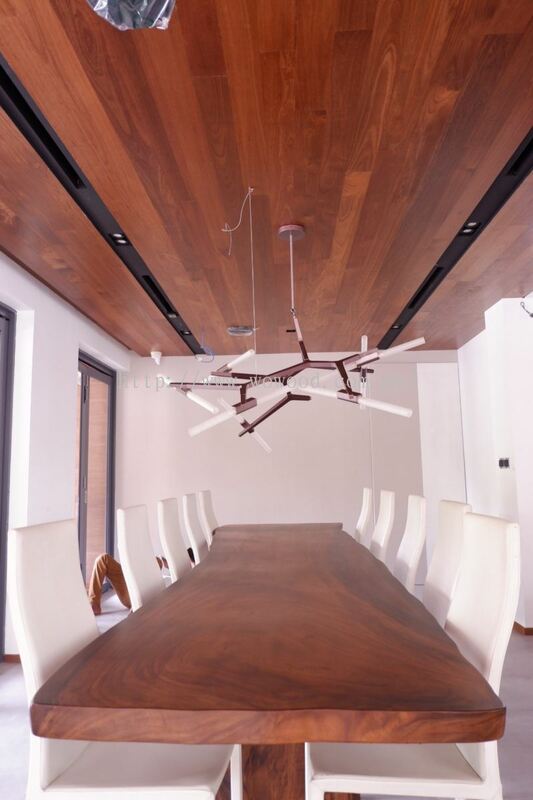 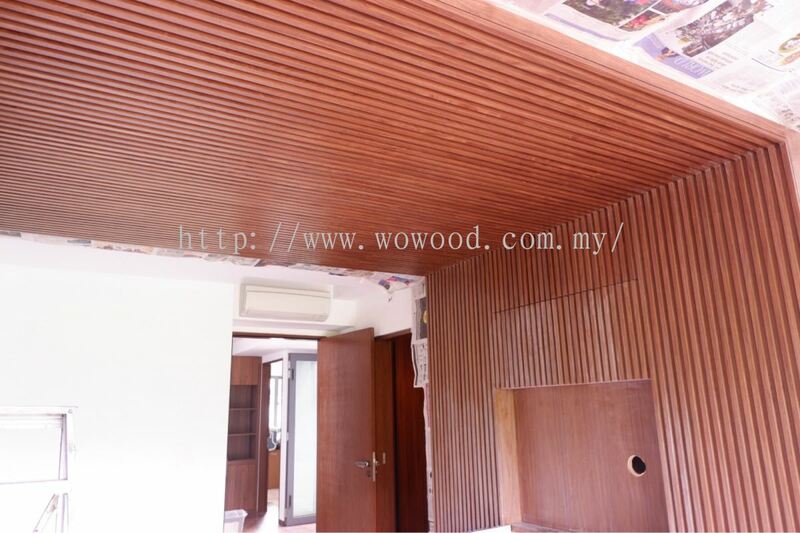 World Of Wood Sdn Bhd - We manufacture & supply engineered wood, engineered walnut, engineered oak, customised exotic wood, vinyl floor, supreme flooring wood, Chengal, lumber, sawn timber, Indo teak, composite wood, wood cabinet, etc. 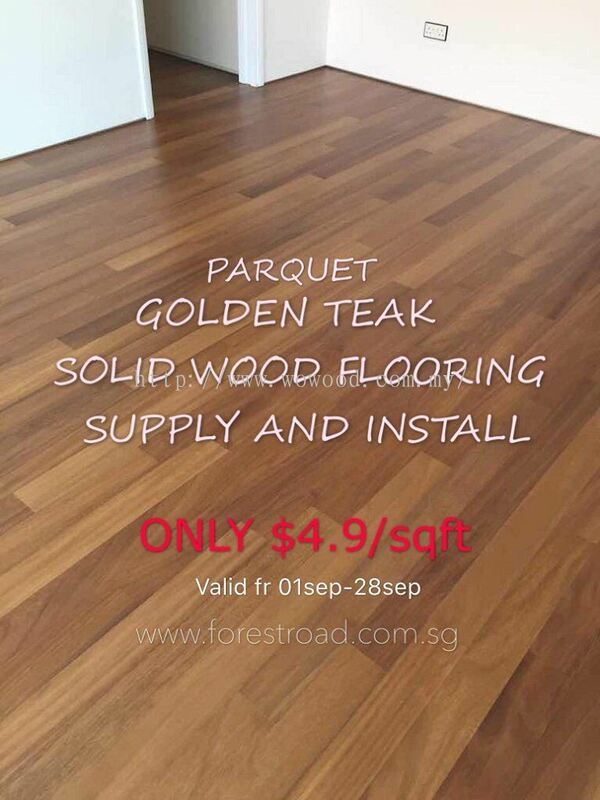 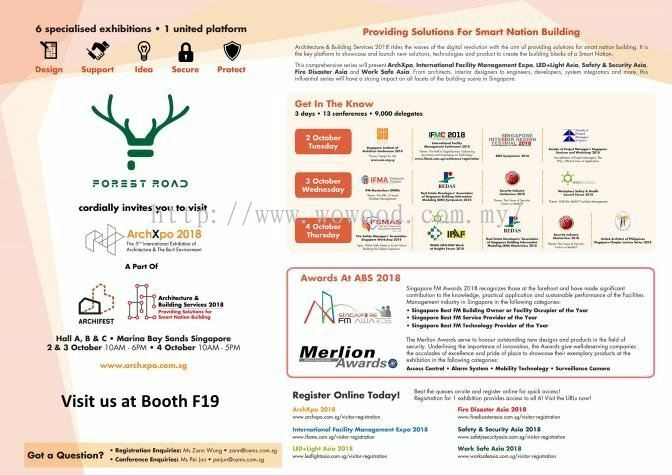 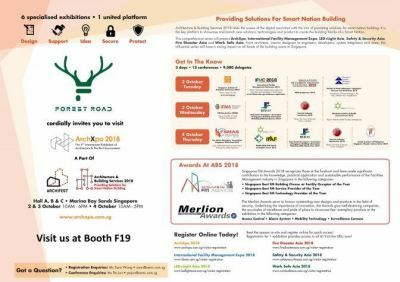 Being one of the best Singapore solid timber manufacturer and global recognition are certainly an achievement that we can be proud of, having begun our journey as a direct importer, manufacturer and premium supplier of wood flooring in the year. Founder had gained a solid foundation of wood, its use in flooring, and the tricks and trade of the hardwood flooring industry. 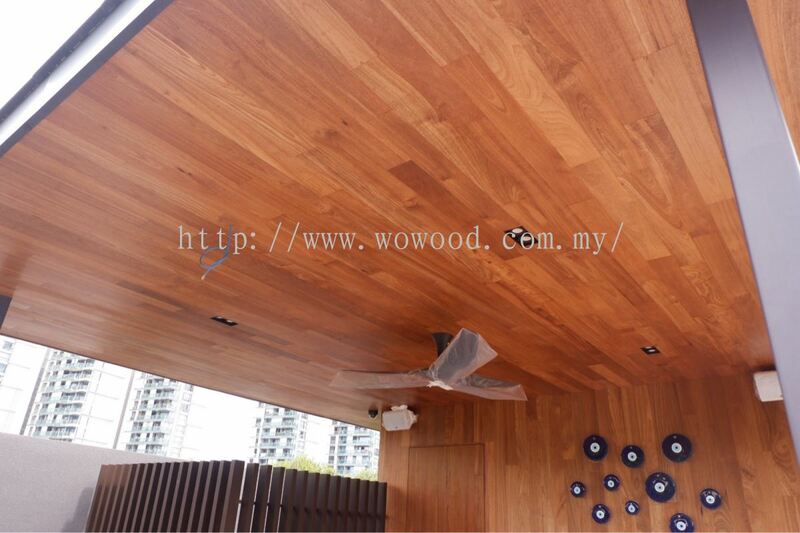 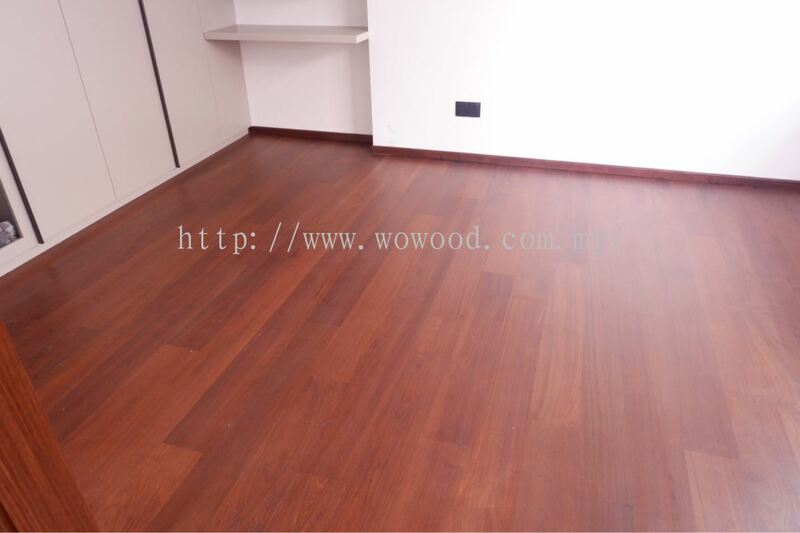 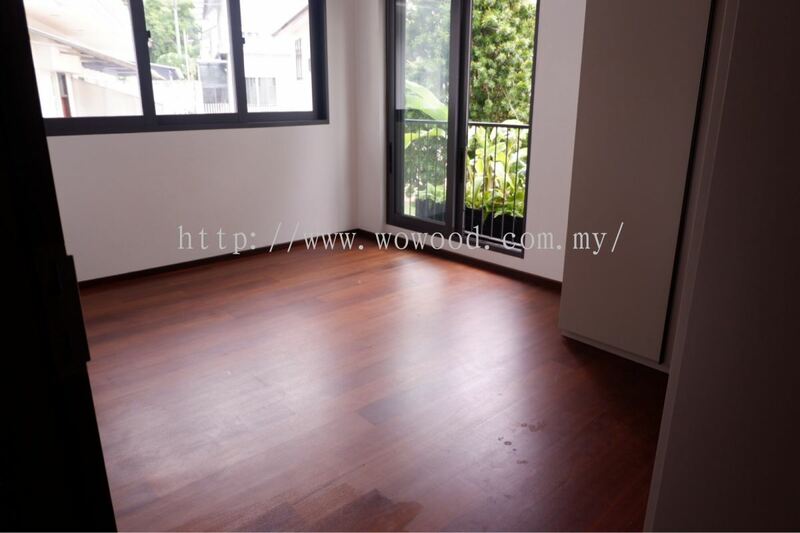 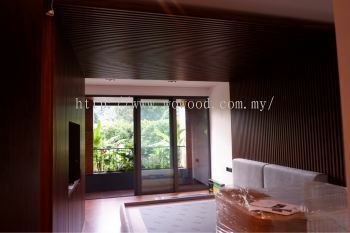 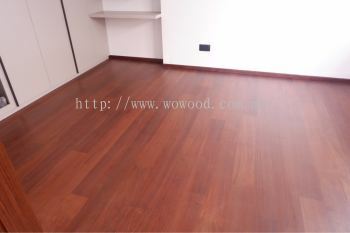 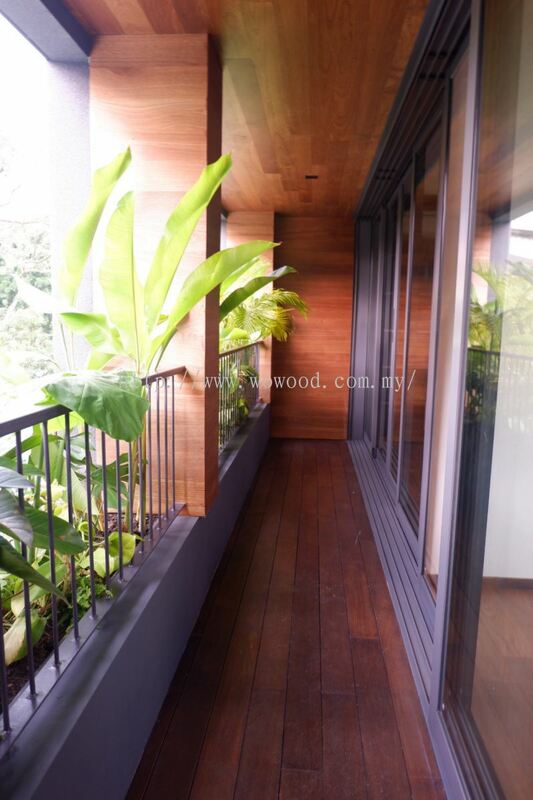 Realizing that there was great potential in top-grade luxury hardwood during his travels, the passionate and d to introduce imported hardwood flooring and decking to the Malaysian market which was already saturated with local tropical hardwood varieties. 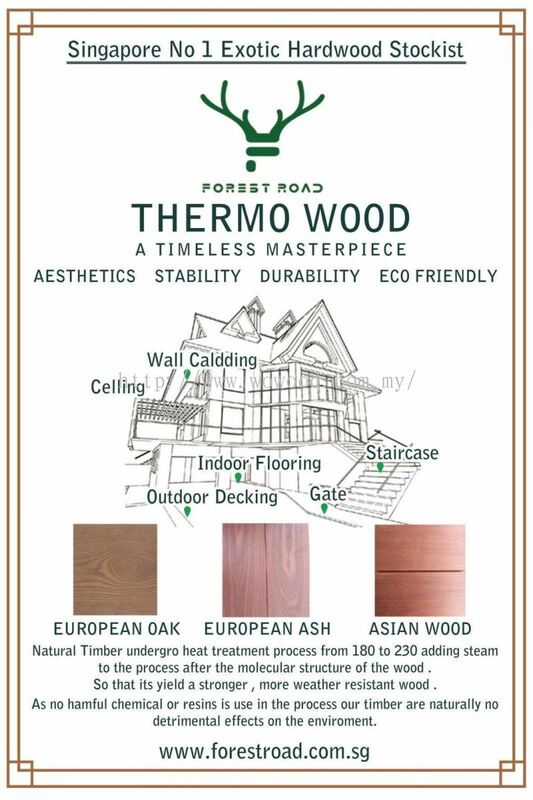 The N brand was born – a range of unique, beautiful and high quality hardwood flooring and decking. 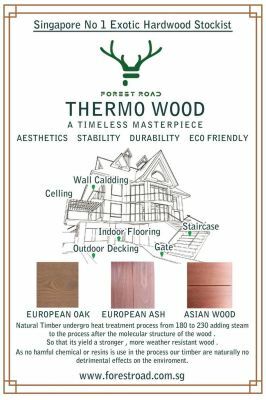 Exotic and unique products are made from the world’s finest timbers. 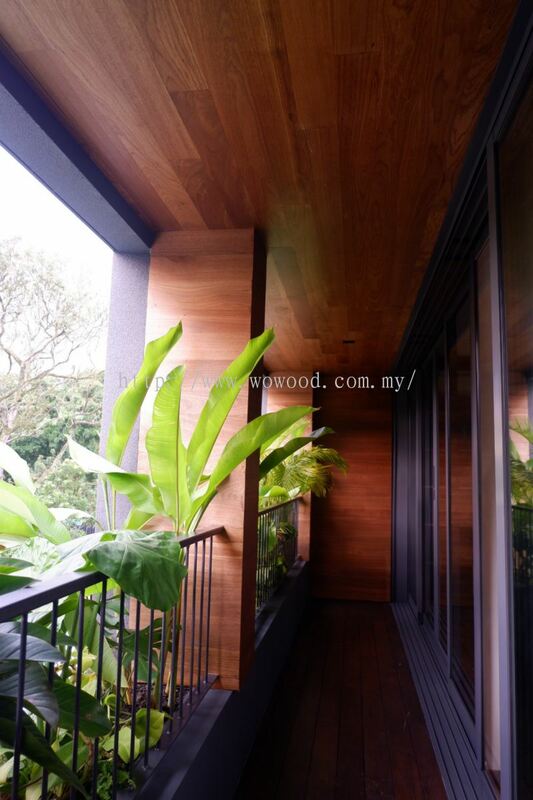 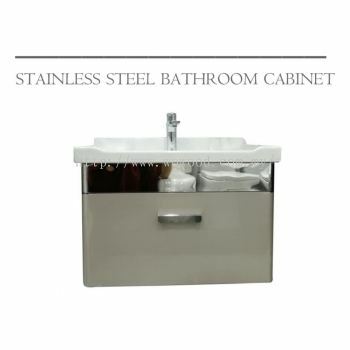 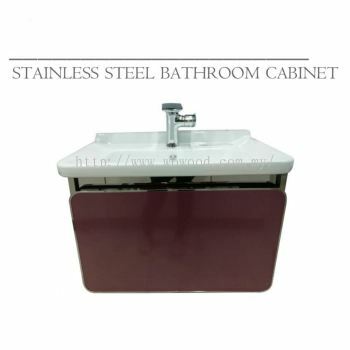 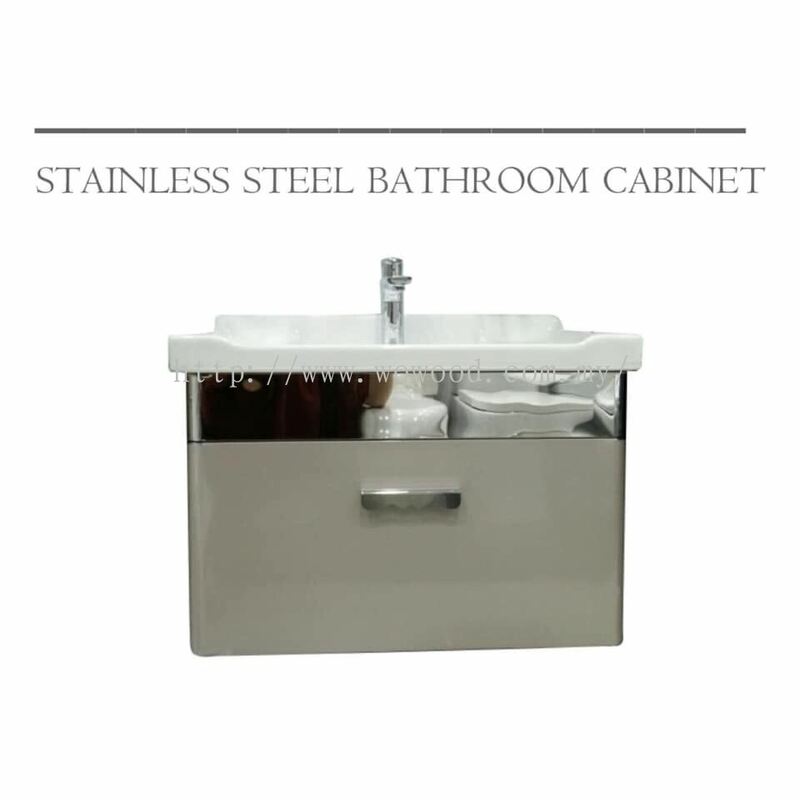 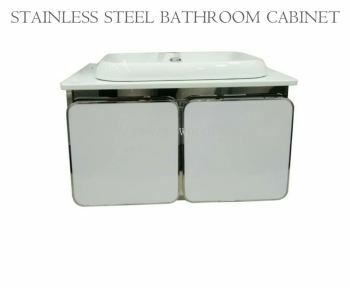 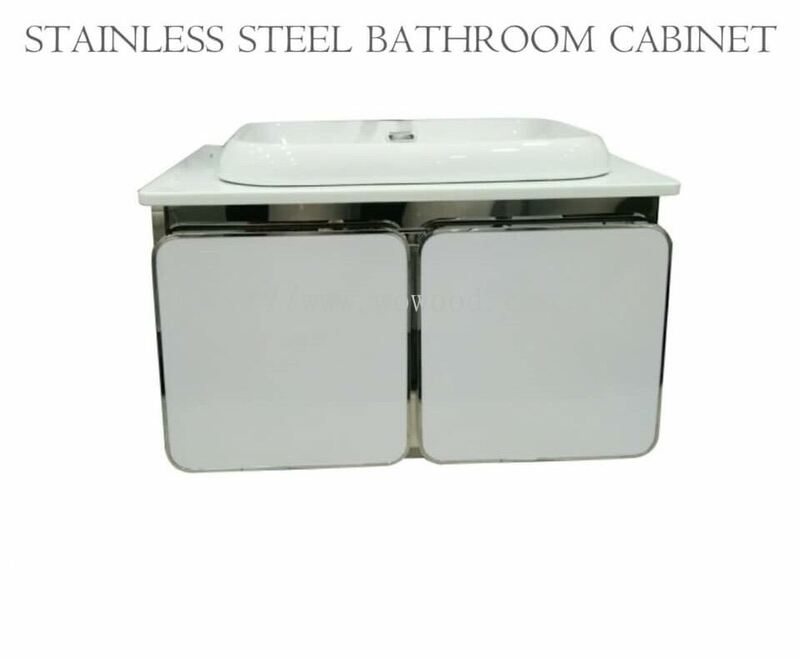 We hold true to our company’s philosophy : To enhance the lifestyle of Malaysians and to lift the standard of architectural and interior building material. 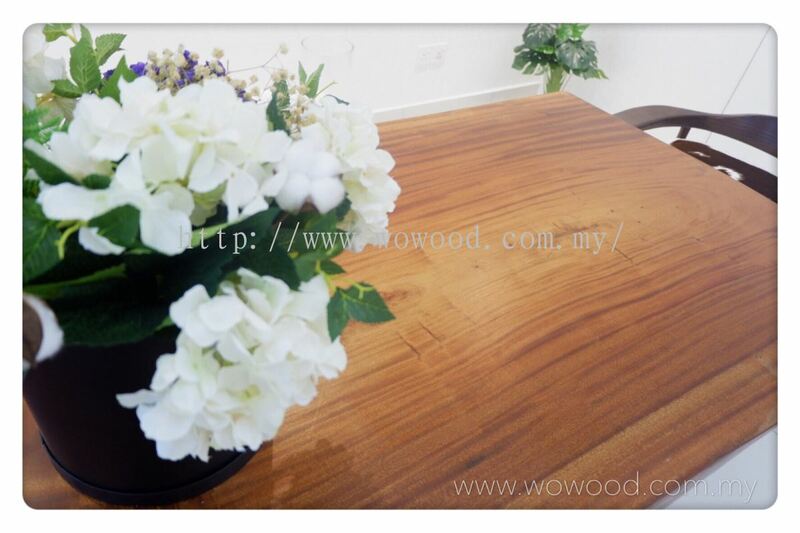 World Of Wood Sdn Bhd Updated Company Profile — Topbar Banner.